It is grab bag time! 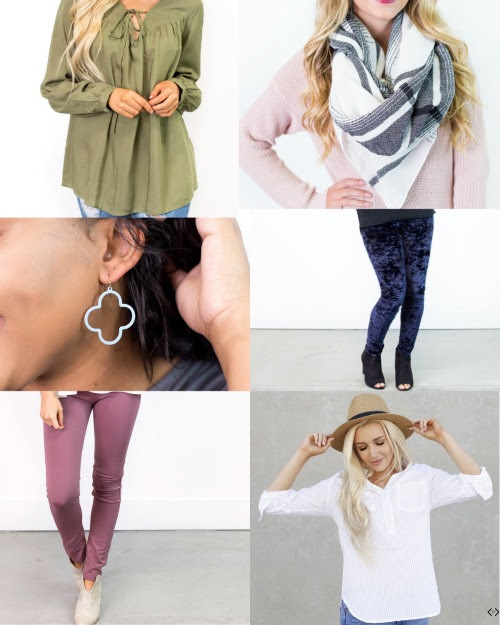 From tops to skirts and pants to cardis, Cents of Style has everything covered in the clothing department. And as you might have guessed, the list of accessories is also a good one. 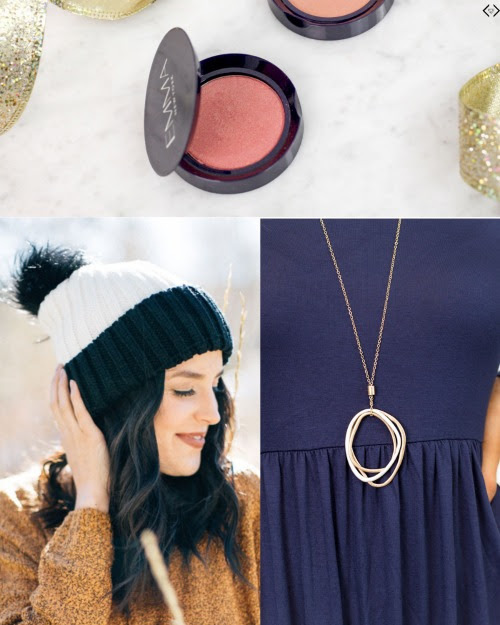 With beanies, earrings, scarves, gloves, and more, the list goes on! You will have three different options to choose from with three different price points. Their $15.00 bag includes 2 ACCESSORIES + 1 MAKE-UP ITEM, the $25.00 bag includes 2 CLOTHING PIECES + 2 ACCESSORIES, and the $35.00 bag includes 4 CLOTHING ITEMS + 2 ACCESSORIES! HOLIDAY GRAB BAGS! 50% off + FREE Shipping - W/CODE: COSGRAB! !